1.1. On our Site you can order products and services, make information requests, subscribe to marketing or support materials, or register yourself. The types of personal information you provide to us on these pages may include your name, delivery and billing address, phone number, e-mail address, password, credit card information and contact preferences. 2.2. We may also collect anonymised information about your usage of our Site as well as information about you from messages you post to the Site and e-mails you send to us. 2.3. We collect your personal data for the management of your shopping basket, to record how we may communicate with you, including our occasional newsletters and to maintain conversations with you by ticket system or email. 2.9. Sometimes we may need to give information to our agents and subcontractors for the purpose of processing your order (such as postal services). In these circumstances we always ensure that the information is safe and secure. 2.11. If we transfer ownership or management of the Site to a third party we may also transfer your data to such third party, provided such third party agrees to observe this policy. 4.1. We use secure transmission methods for personal data, using SSL (for the encryption) both on the website and in our emails. 6.1. The Site does not automatically store or capture personal information other than logging your IP address unless you are logged in. This information is not retained after you have logged off. We do not link information automatically logged by other means with personal data about specific individuals. 7.1. You can browse the Site without disclosing your personal data. 9.1. 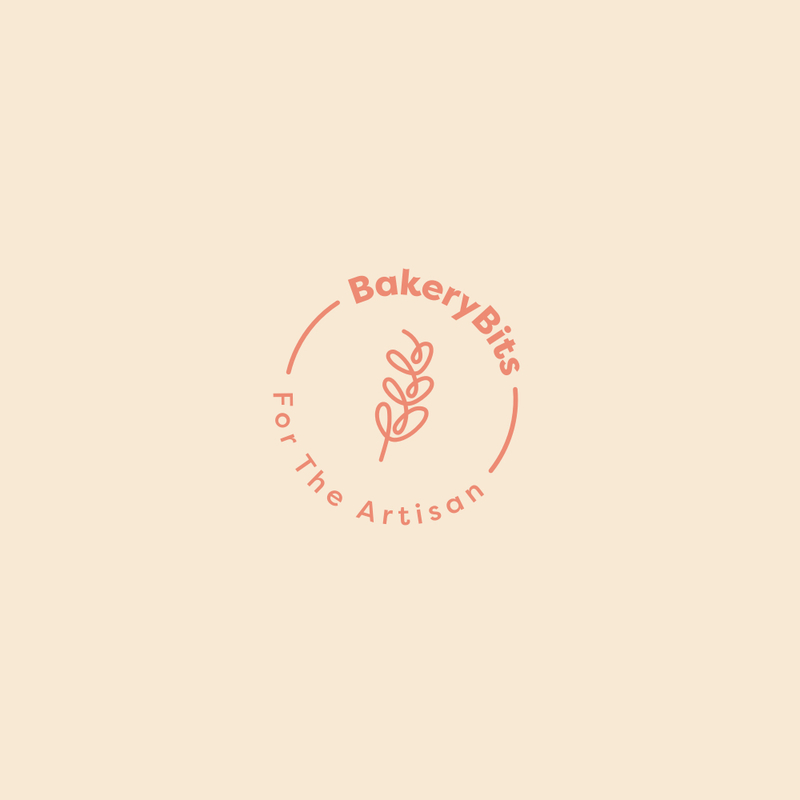 BakeryBits strives to keep your personal data accurate and encourages you to contact us at support@bakerybits.co.uk to update your information, if necessary.